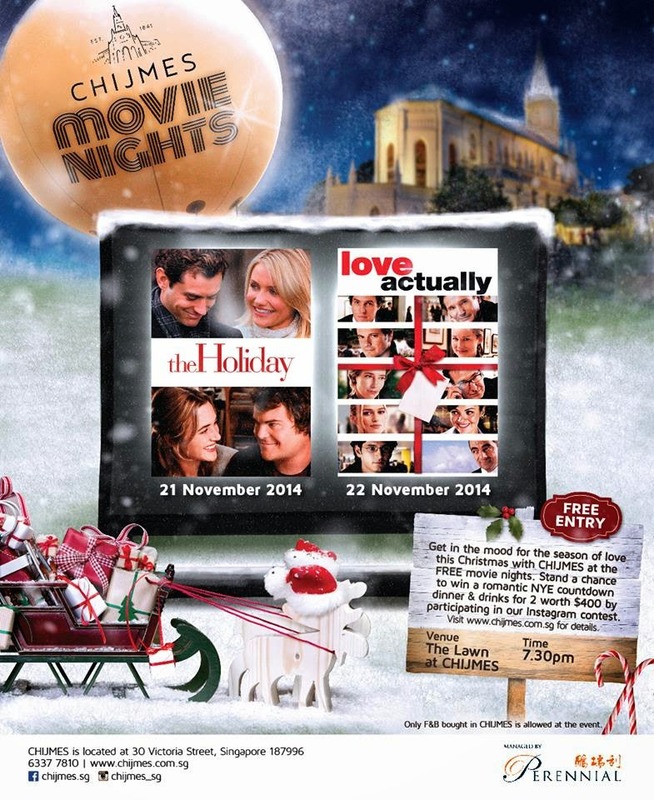 Invest Openly: FREE Festive Movies Anyone? Christmas is around the corner, slightly more than one month to be exact. Many of the shopping malls are filling with the festive decoration (or in the midst of doing so) and I believed many of us are already in the mood of this season of giving. Talking about giving, yesterday, I chanced upon an update in my Facebook Newsfeed that there is an upcoming FREE Christmas movies screening on this Friday (21 Nov) and Saturday (22 Nov). It will be a new movie experience under the sky as it will be screened in the open, at Chijmes, Singapore. Being a movie buff, I've seen these two movies. Even though they are not new but I must say they are quite heartwarming and entertaining movies. I wonder how will this blog become when you turn into investing buff. You are our best investing pal. You read. You post your summary.